The Windermere Suites is all about sumptuous, get-away-from-it-all style, so we’re really chuffed to have been recognised as having one of the best designed hotel interiors in the North. “Each suite has its own individual colour palette and styling but complements the others to produce an overall feel of contemporary luxury. 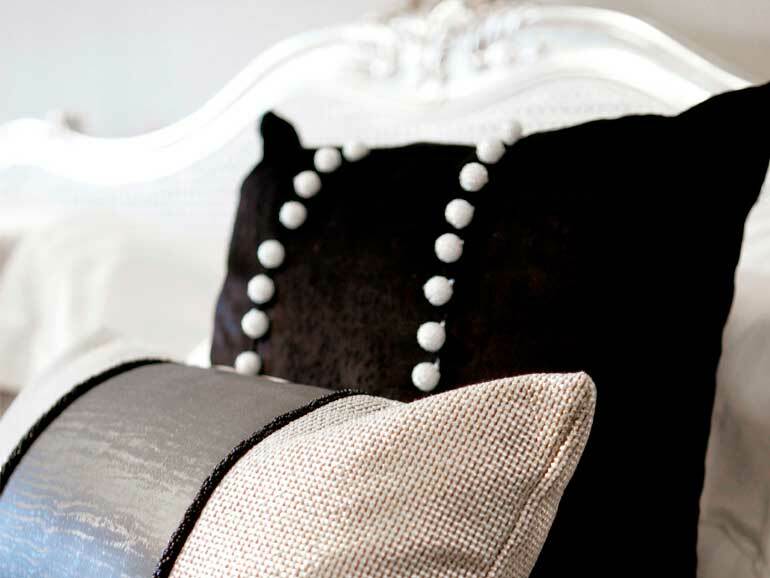 From the silvers and greys of the Ambleside and Bowness suites to the white and pearlescent finishes in the Grasmere suite, this is monochromatic interior design with a clever, modern, luxurious twist of metallics, pearlescents and textures. Snakeskin sofas line up with perspex tables and chairs, and bold floral fabrics in dark and sumptuous colourways. The bathrooms are designed to be shared and to impress, with Italian designer glass tiles, oversized double air baths, oversized showers with LED showerheads, under floor heating, LED taps, bathroom TV and ‘chromatherapy’ mood ambience lighting. Think deep, deep baths and the most romantic and soothing lighting around.